SanFei Flood light is a Wash fixture with 72pcs LED beads, allowing for a powerful LED engine that could place in a small amount of space. 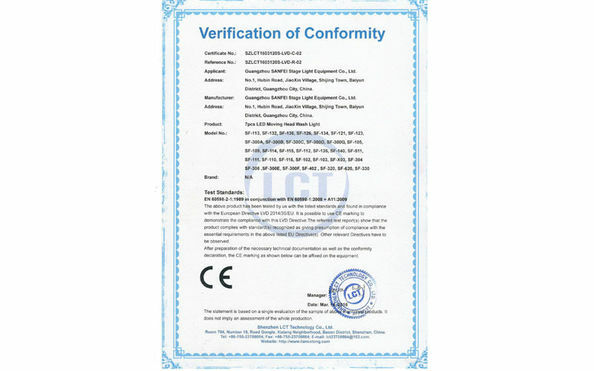 The colour could be RGB color Mixing for the Wash effect. 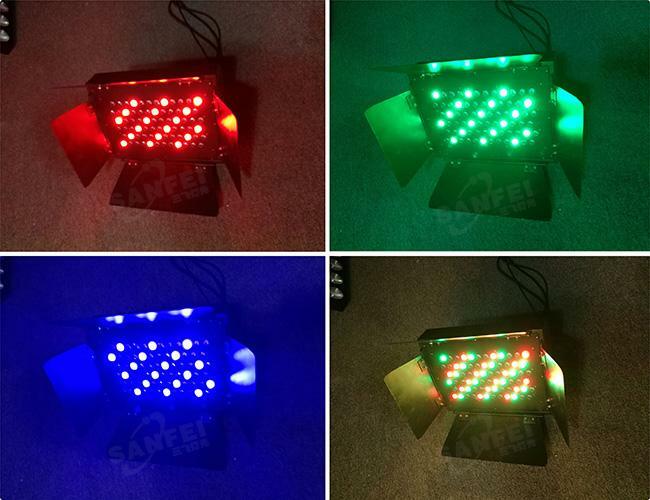 They are often used to illuminate outdoor playing fields while an outdoor sports event is being held during low-light conditions.So the Quality 72pcs Rgb 3 In 1 High Power Led Flood Light For Buildings,Large area of mine field operations,Stadium/Gym,overpass,Monument,Park,Parterre and so on. 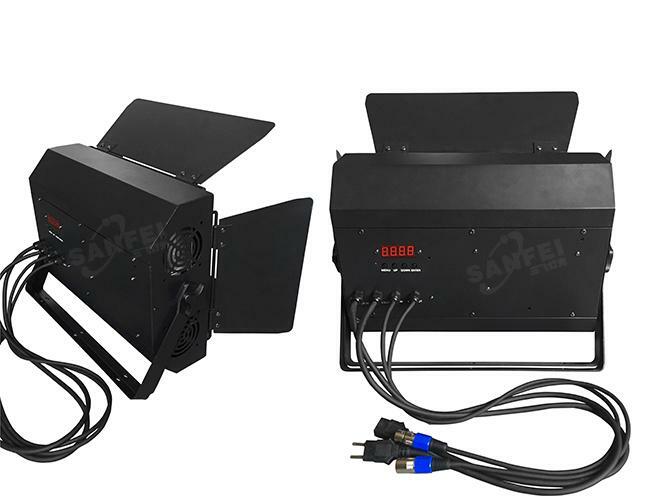 The fixture has many pro features including as the following: 0-100% electronic dimming, strobe/pulse effect, built-in shows and colors macros, PowerCon AC In/Out, and 7 DMX channel modes. 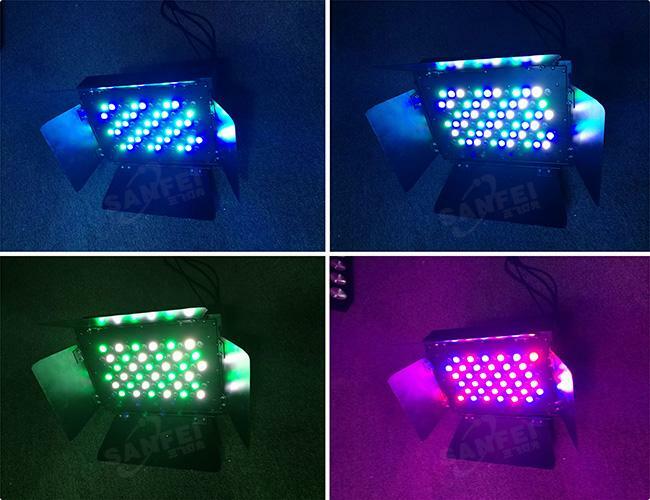 The 72pcs Flood light may run in its stand-alone mode from built-in programs, sound actively, or from a DMX Controller. 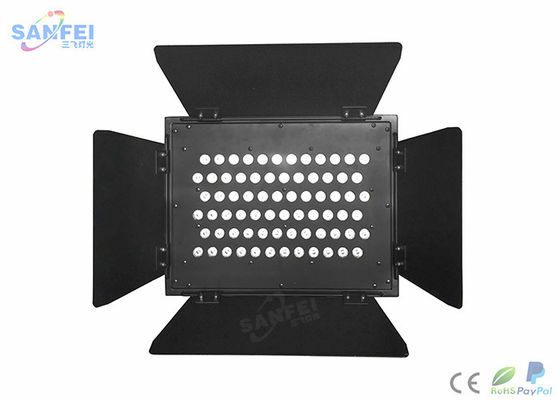 Founded in 2005, Sanfei Stage Lighting Equipment Co.,Ltd. 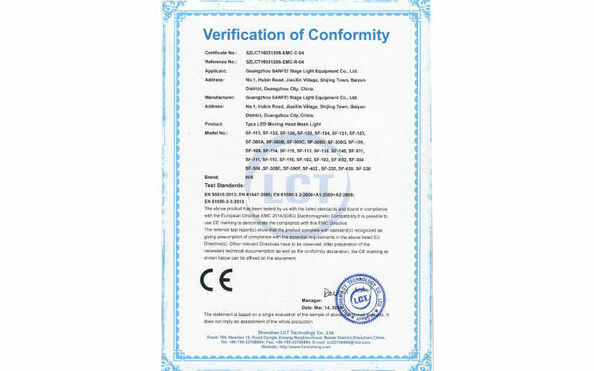 is one of the professional stage lighting manufacturer in China.Engaged in moving head lights,Led par lights and other stage effect lights,we have customers all over the world in the past 12 years.